← First Ever Craftyghoul Challenge: Awesome-up the Octopus! Starling as Loki with yarn ball horned Loki logo on shirt and a crochet hook Tesseract. 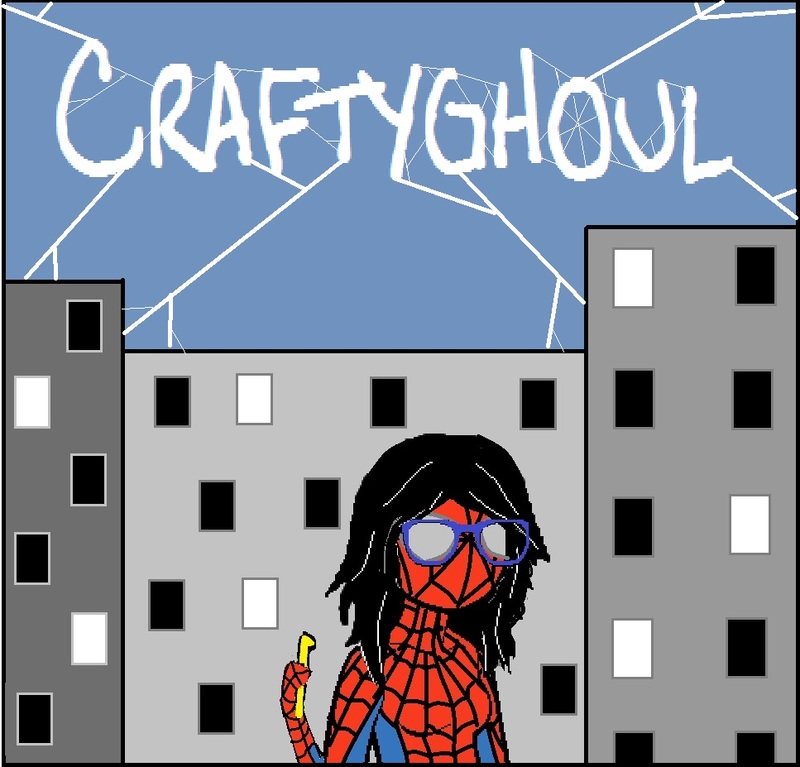 Check it out, ghoulz! 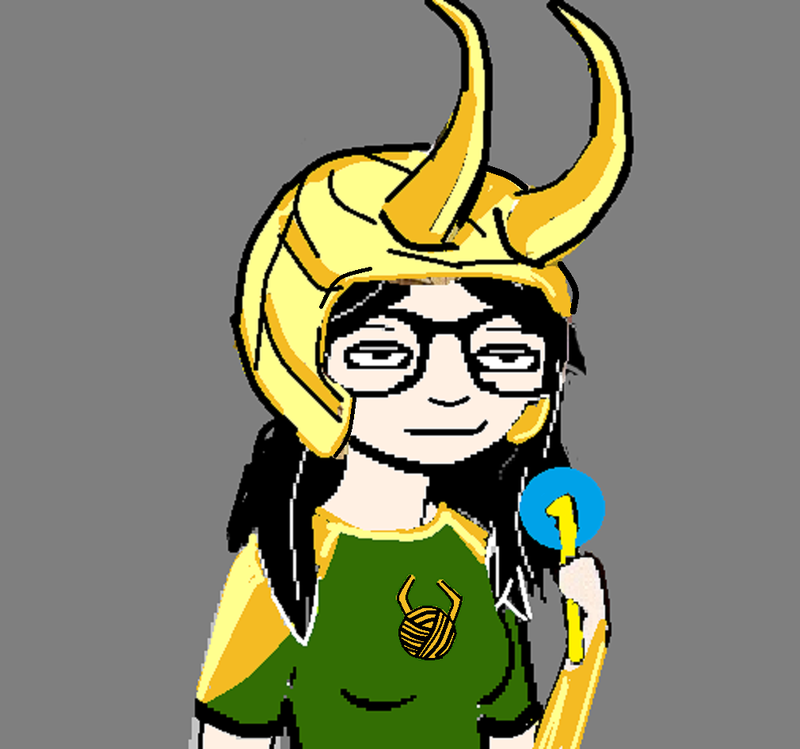 I doctored up my admin display picture so that I’m dressed as Loki. AND not only that, but the horned Loki-logo on the shirt is now a yarn ball with Loki horns, and the Tesseract has shrank into a magically glowing crochet hook! Yep. Gotta love Loki. Anyone out there read the Thor comics? 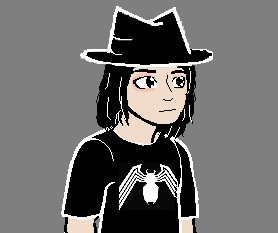 I should totally make some kind of Loki beanie hat for this winter. I’ve been doin’ some other doodles too, but I can’t remember which ones I’ve shared yet so far, so I’ll just toss them all in this post! This is my husband, Valtiel. 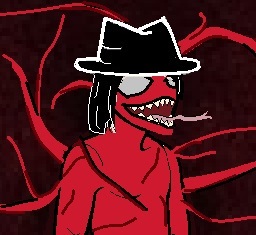 This is Valtiel as Carnage from Spiderman. This is Starling as Spiderman ready for Web Spam Day. This entry was posted in Uncategorized and tagged art, Craftyghoul, crochet, crochet hook, doodle, fan art, fanart, Loki, Starling, Tesseract, yarn ball. Bookmark the permalink.